A couple of years ago I stumbled onto Nathan Barry’s blog. 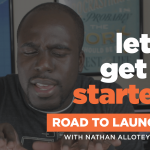 Nathan is the founder of the ConvertKit, an email marketing platform for bloggers. 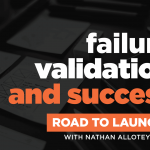 Before this Nathan discover how to become an authority on a subject, and the quickest way was to write a self-published book. His success at self-publishing led him to write another book called Authority, which solely focused on how to write a self-published book and became an authority in a particular niche. Once I purchased Authority I could not put it down and read it everywhere: on the phone, in the car, at my brought lunch break at work. This was the first time in a long time I read a book which broke down the process to become an authority so simply. One of the main focuses of Nathan Barry’s book is discussing teaching online. Truly ask yourself what do you know that many other people may not. Think about your experiences, think about your wins, think about your failures, reflect on everything you’ve learned but focus on the section of information you learn that is not widely known. Then start teaching about it. If you cannot think about anything to teach about ask yourself a simple question. What can you learn that people have a high interest in? For example, I feel I 2016 is the year of the podcast. Everyone is starting a podcast. 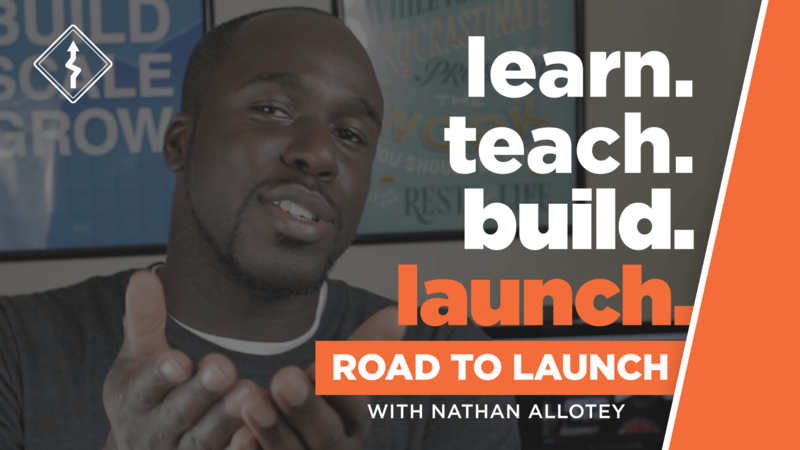 You could learn how to start a podcast in and teach others how to do so. All products are a solution to a problem. Products are an actualization of specialized knowledge packaged in different ways. There are many different ways to solve problems. But how can you answer that problem with a product that can scale? If you cannot think of a problem to solve, then I would venture to think about the question what is the number one question people ask you? If nobody’s asking you questions, then find an area you have knowledge in and see what the questions are. A good place to do this is Reddit or Quora and other sites in which people are asking questions. You can also type a question in Google and see what the results are. Do you find any recent articles which speak to the questions and solutions? The product you are building does not to be this massive project that you need to raise money for and get angel investors. Don’t over complicate things. You have first to prove that you can take your idea and get someone to pay you for value you provide. Think of how you can answer the number one question you receive and get someone to pay you for it. Even if the answer to the question is information. Based on my background in web design, and everything I learned in starting a business I plan to build a resource called Freelance Jumpstart. This will be an online resource for creatives and entrepreneurs who are looking to start their business or grow their business.